Serpe & Sons Bakery | Products | Custom Cakes, Desserts, Cookies and Rolls! 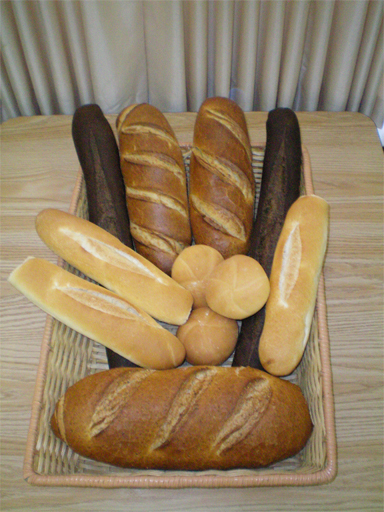 Serpe & Sons Bakery | Products | Custom Cakes, Desserts, Cookies and Rolls! At Serpe & Sons Bakery, we’re sure to have something for any special occasion. Weddings, birthdays, engagements, baby showers, and family dinners just to name a few. Since 1952, we’ve been offering the best baked goods to our customers throughout New Castle County and its surrounding areas. Let Serpe & Sons Bakery customize your wedding cake so that it will make your big day one to remember, or show your loved ones how much you care with a personalized cake. Oh, and let’s not forget the savory breads and rolls offered at Serpes that are great for family gatherings or any get together! Curious as to if Serpes has your favorite treat and you don’t see it below? Let us know what you’re in search of and Serpe & Sons will tell you how we can help. During your wedding cake consultation, you will have the chance to sample some of our most popular cakes and cake fillings and also discuss the theme and vision of your wedding to help create the cake of your dreams. We will provide you with ideas and options for designs, colors, and themes, while also giving you price options to fit within your budget. 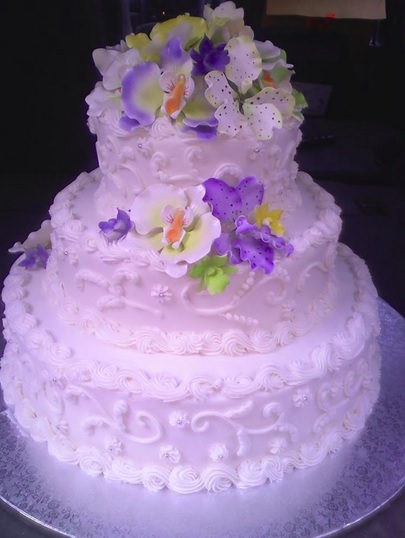 Contact Serpe and Sons Bakery today to schedule your wedding cake tasting and consultation. *All cakes are priced with our traditional butter cream icing. Box for the cake’s top tier and cake bags are included. *Italian Rum and Carrot Cakes are available and priced separately. *Please place ALL orders at least 72 hours in advance! *All Easter, Thanksgiving, and Christmas orders MUST be placed at least one week in advance!